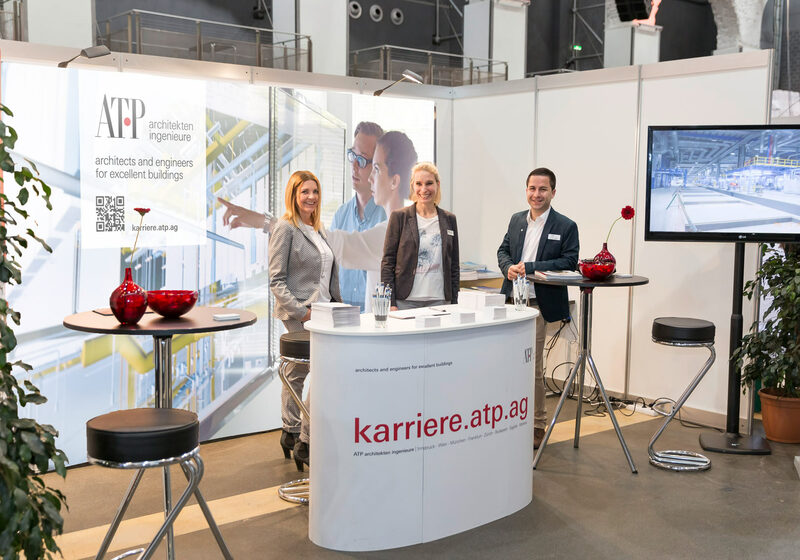 Meet us on the ATP Stand at a number of jobs and career fairs. Would you like to get to know our company better? Then visit us at one of these jobs and careers fairs in Germany or Austria. Visit the ATP Stand and meet our engaged employees personally. They will offer you the opportunity to find out about ATP as a company and about the ATP design philosophy with its core competence of integrated design. 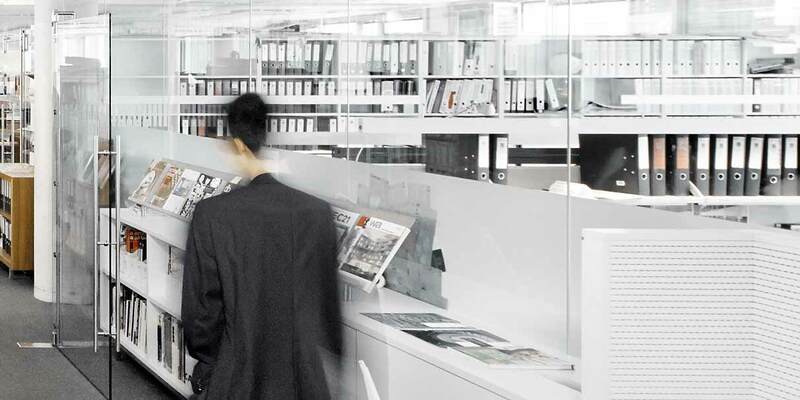 Develop a comprehensive overview of your perspectives and of how to enter the exciting digital world of work of ATP architects engineers.